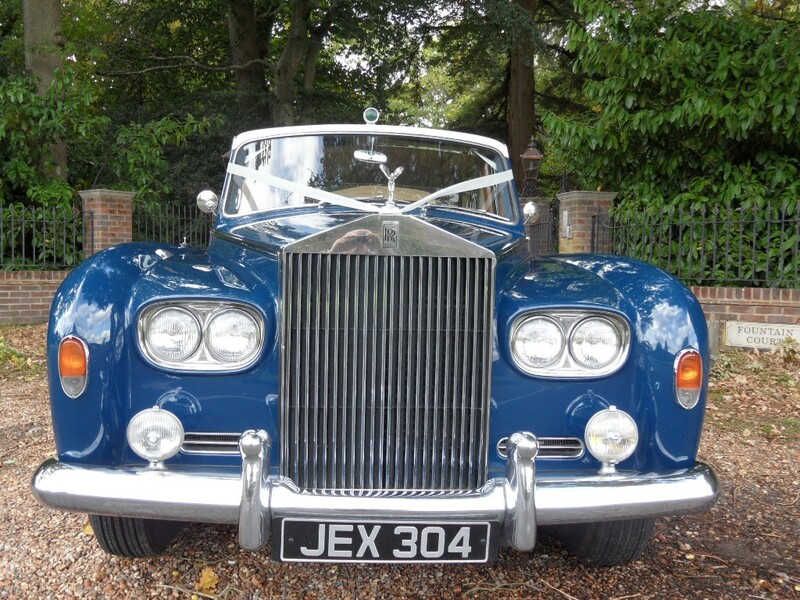 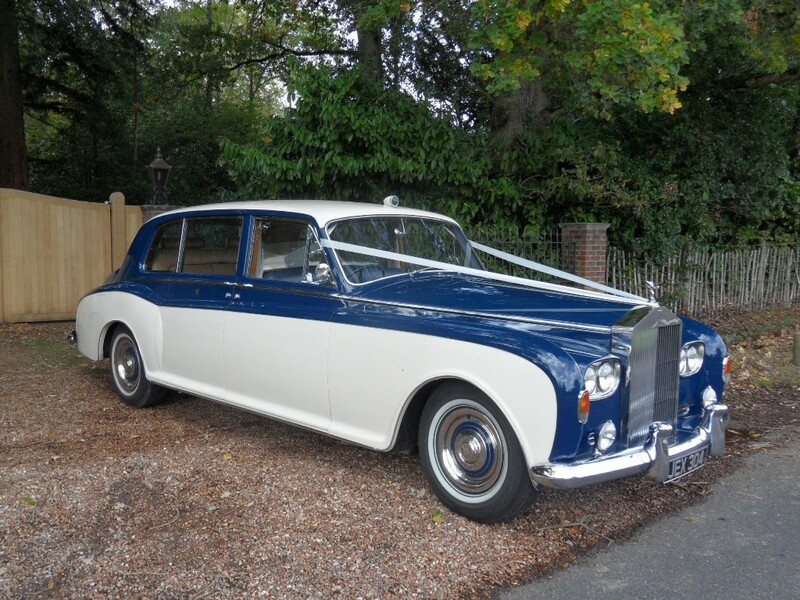 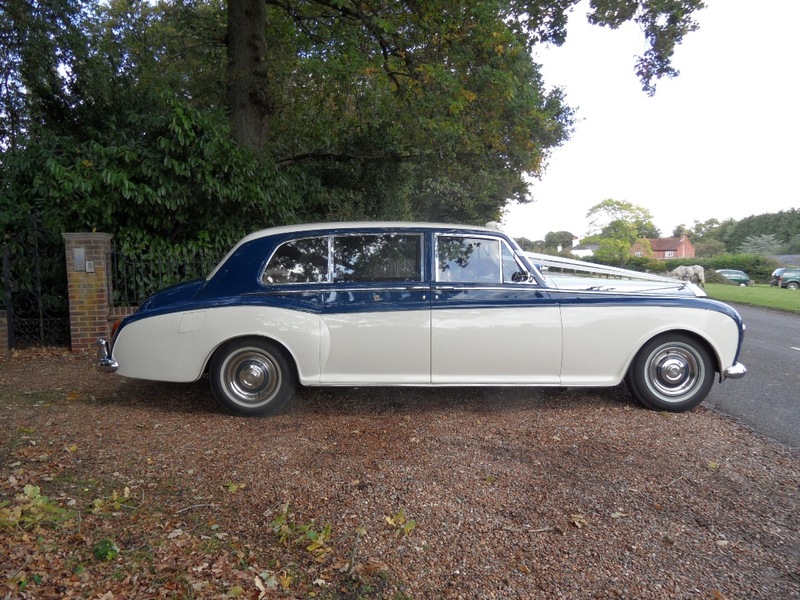 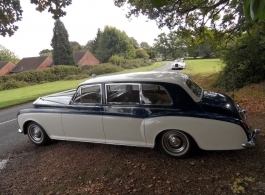 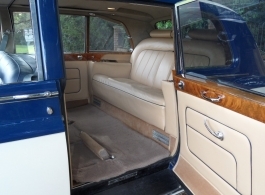 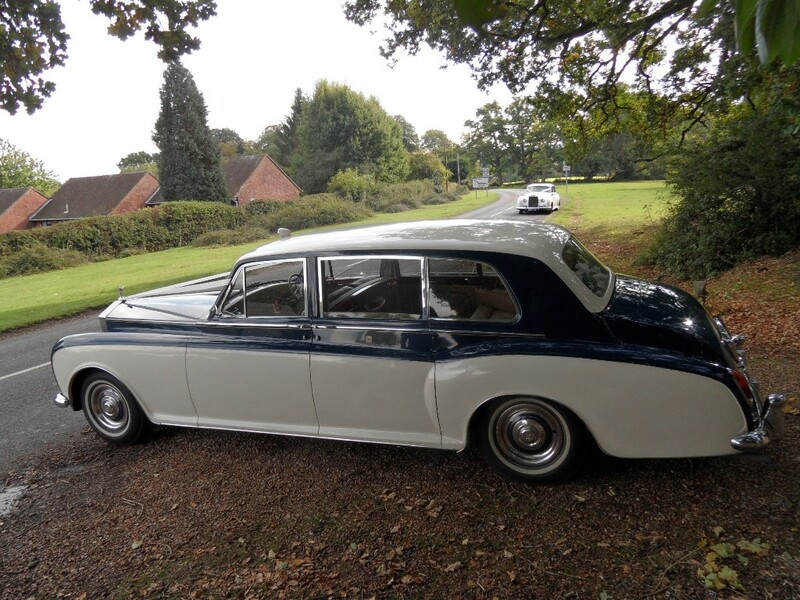 This superb 1968 Rolls Royce Phantom is the largest of all Rolls Royce cars and hence is classed as a limousine model. 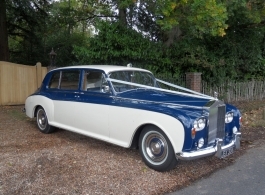 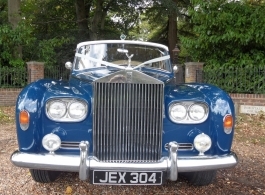 This particular car was previously owned and used by royalty and indeed the Rolls Royce Phantom was used for the wedding of Prince William & Kate Middleton in 2011. 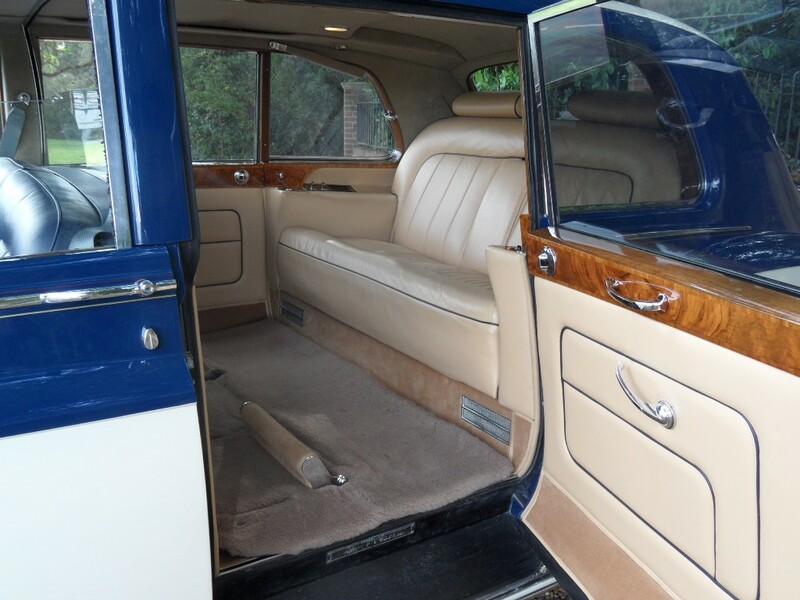 The rear cabin is enormous and can accomodate the fullest of wedding gowns, it can seat a total of 6 passengers and so is perfect for bridesmaids and/or guests. 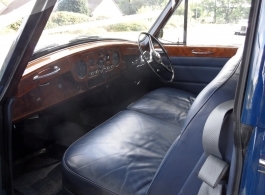 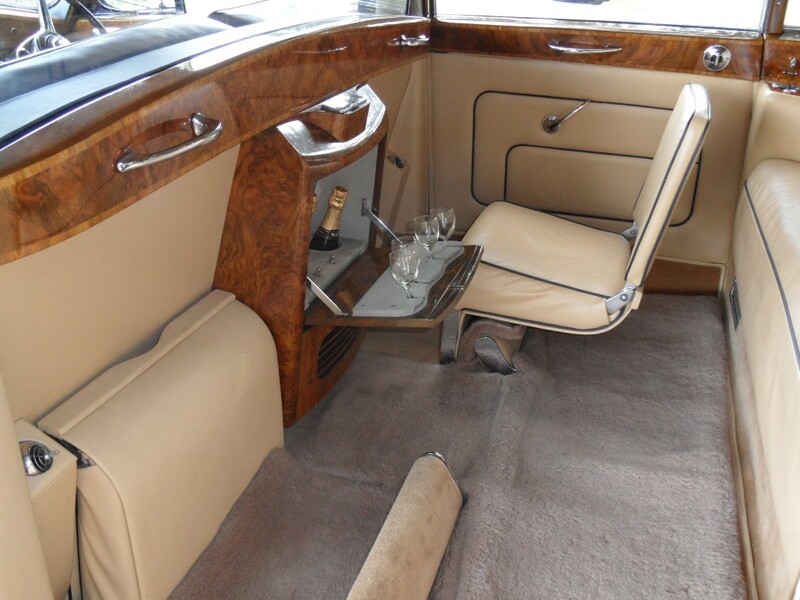 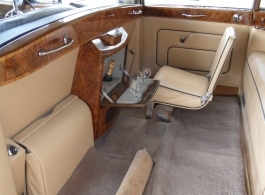 The sumptuous interior has air conditioning, electric privacy glass, leather seats, lambswool rugs and even a splendid burr Walnut cocktail cabinet for Champagne & glasses.